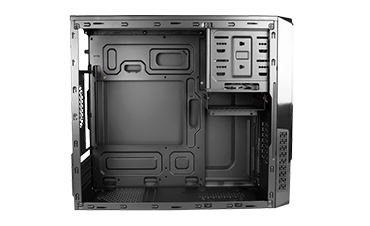 Manufactured in strong Japanese steel and with a great capability, VESTA is a Micro ATX chasis, perfect for the construction of professional gaming cases. This case supports hihi-end graphic cards, up to 370mm, and CPU coolers up to 150mm. 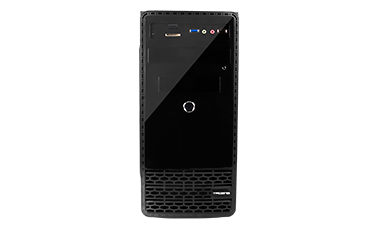 And also, VESTA has a powerful cooling system, as it includes a 12cm side fan and we can include 2 extra fans, achieving perfect cooling under any circumstance. 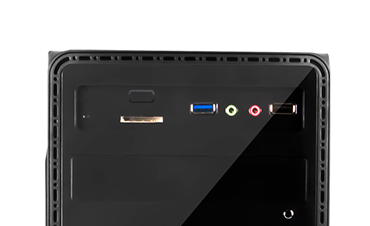 VESTA offers the highest connectivity due to it 3.0 USB port. And if we also keep in mind its integrated card reader, VESTA turns into a case with the highest features, perfect for most exigent users.